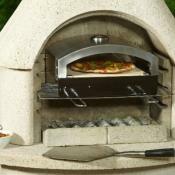 Planet Barbecue supplying retail and wholesale barbecue and accessory requirements in the UK, Europe and beyond. 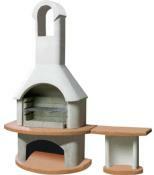 BBQ specialist for barbecue woodchips imported from around the World for home, catering and restaurant use. We also supply trade and promotional requirements from small to large size companies. Planet BBQ specialises in cooking, smoking and barbecuing outdoors. We stock and can supply charcoal all the year round for that Winter BBQ. For retail and trade: American smokers, water smokers, wood-chips, BBQ Tools, Charcoal rotisseries, masonry and gas BBQ's, indoor stove top smokers, fire pits, covers, rubs and spices. 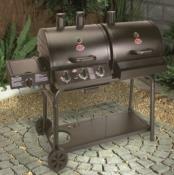 All year barbecue fuel supplies, Christmas gifts, free recipes. Friendly advice from over 30 years experience of smoking delicious BBQ food. For the colder months we supply patio heaters and Calor gas portable fires from our depot in Barnstaple Exeter Devon and deliver to UK and EEC.